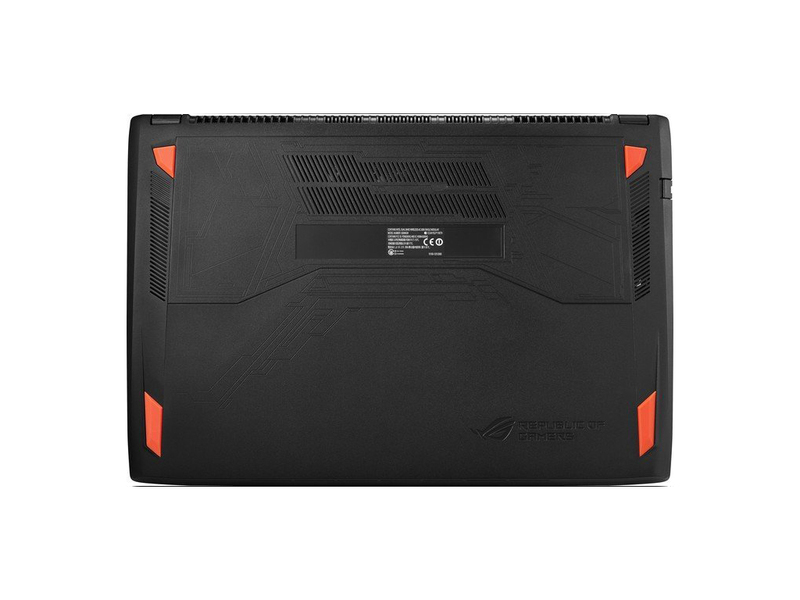 All those who want a portable gaming beast with best set of specifications crammed in a rugged design, ASUS ROG Strix 502VS is the machine you’re looking for. 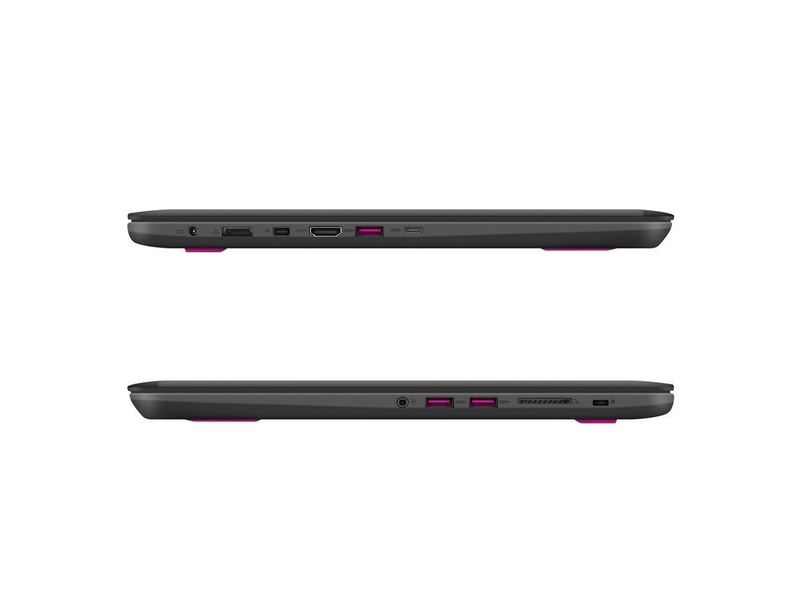 Although everything is packed neatly inside the laptop, there are a couple of factors to take into consideration before making the final choice. The machine is undoubtedly a beast, it has the best package of specifications any top class gaming laptop wish to offer, the hyper cool duo system is one of the best of all times, but it’s noisy during gameplay, battery life may disappoint you and the design isn’t very creative. 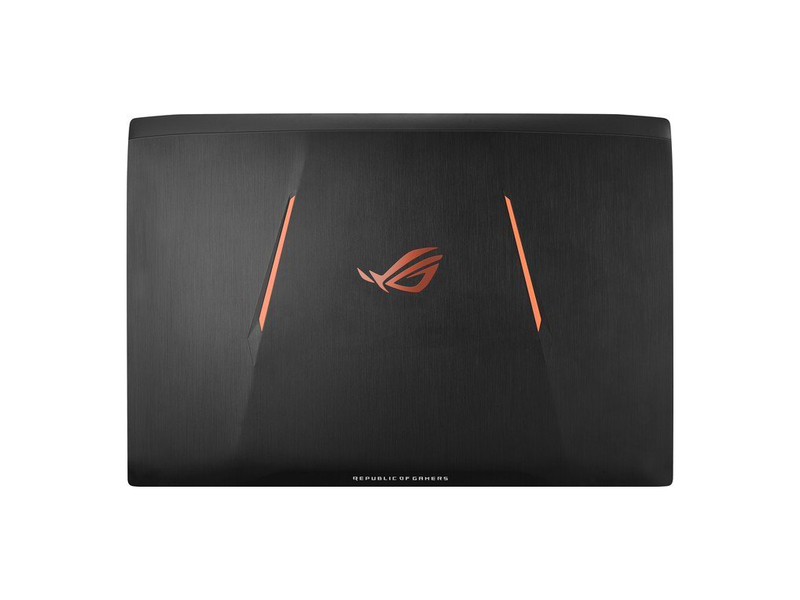 So, if the mentioned points don’t bother you too much and it’s the performance that ultimately matter to you the most, go for Asus ROG Strix 502VS. 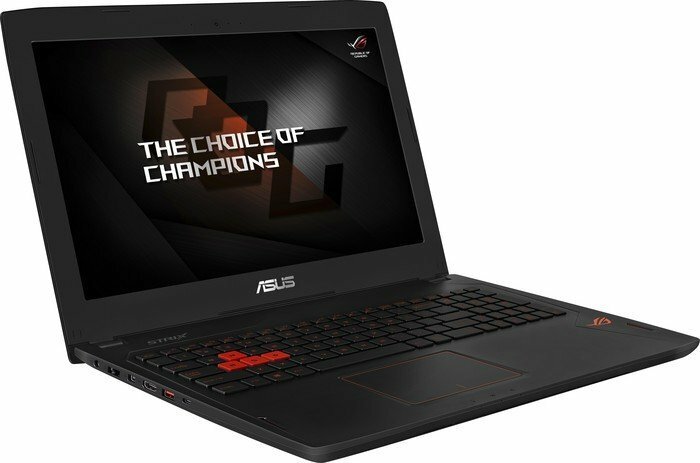 Another very good gaming laptop, for gamers. It does not come with optical drive, you will either need to install games from external source or download from the net. All these gaming laptops do come for a price. 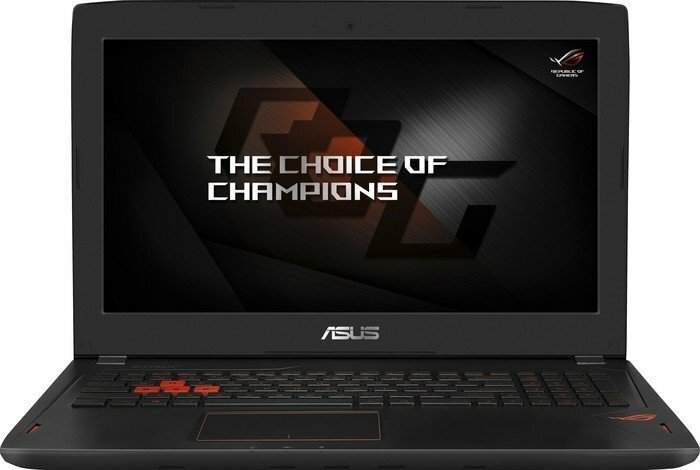 ASUS has built a powerful gaming system, with all the latest technology inside. The Core i7-6700HQ is well known, and very capable. There will likely be a Kaby Lake update for quad-core processors soon, and we’ll see how they compare, but for now this is a capable CPU for a portable computer. The NVIDIA GTX 1070 is a very large step up from the GTX 970M, with performance that is right in-line with two GTX 980M cards in SLI. We’ve been waiting for FinFET for years on the GPU side, and it has paid off. 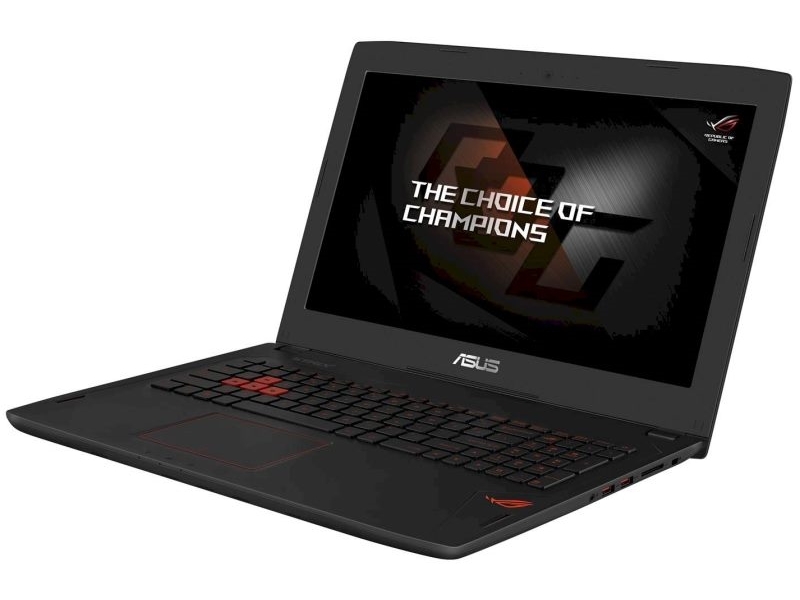 In addition, it has up to 8 GB of GDDR5, and if you are interested in this notebook be very sure you are getting the 8 GB model since games like Rise of the Tomb Raider already use more the 4 GB on maximum settings. We’d argue that NVIDIA’s new mobile Pascal GPUs add a ton of value to any purchase of a gaming laptop. Before, we were always disinclined to recommend gaming laptops to serious gamers looking for the best bang for their buck, because a desktop would always be far faster and cost less. 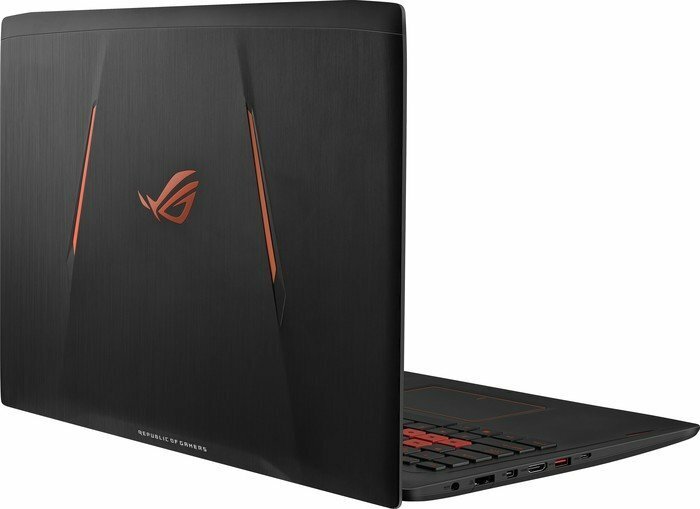 But now that the Pascal cards are offering performance on a similar level as previous generation flagship desktop cards – or even rivaling their desktop equivalents – buying a gaming laptop like the ROG Strix GL502 has never looked as enticing as now. Positive: Nice design; good built quality; excellent display; powerful hardware. Negative: Mediocre ergonomy; short battery life. 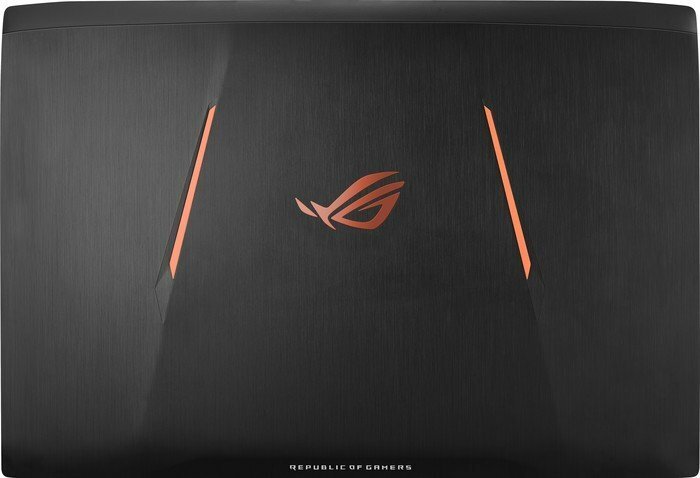 The ASUS ROG STRIX GL502VS is one beast of a gaming machine although it doesn’t come with a bigger 17-inch display and Ultra HD resolution. We totally enjoyed playing on its Full HD display and pair of high-quality stereo speakers. Other than for gaming, we also were able to utilize its capabilities in video editing as it was able to playback video smoothly even without rendering it first. Positive: Beautiful design; powerful hardware; solid workmanship; excellent display. Negative: High price. Positive: Powerful hardware; solid workmanship; excellent cooling system; high quality display. Negative: High price. 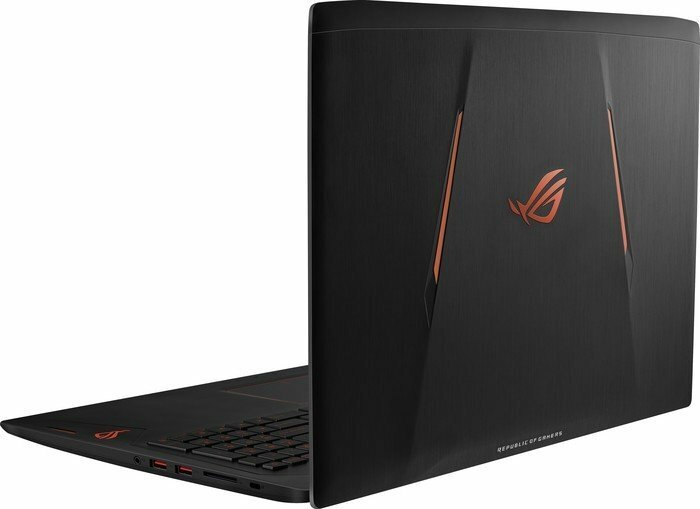 The ASUS ROG GL502VS should have been a more affordable 15-inch solution but instead, it rivals the 15-inch Acer Predator 15 (G9-593) and fails to match its features and performance. Yes, sure the Predator 15 costs $100-150 more but these pennies are definitely worth it. Not only does the Predator 15 stands out with a more sturdy and pleasant build but also offers more storage configurations and always ships with an NMVe-enabled SSD. We also liked the keyboard and touchpad way more. Positive: Decent hardware; nice display; good speakers. Negative: Many bloatwares. Positive: Nice performance; compact size. Negative: Low autonomy. 6700HQ: Skylake-based quad-core processor for notebooks. 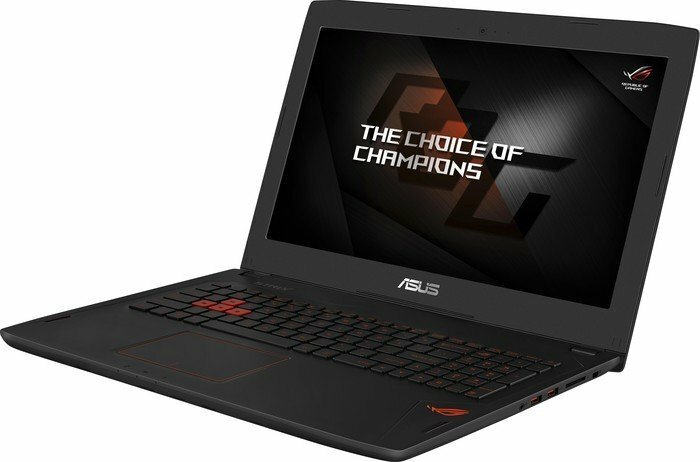 Offers an integrated HD Graphics 530 GPU and is manufactured in 14 nm.7700HQ: Quad-core notebook processor based on the Kaby Lake architecture. Besides four CPU cores (including Hyper Threading), the chips also integrates the HD Graphics 630 GPU and is manufactured in an improved 14 nm process. 82.79%: This rating should be considered to be average. This is because the proportion of notebooks which have a higher rating is approximately equal to the proportion which have a lower rating.» Further information can be found in our Notebook Purchase Guide.